With over 25 years of experience, R Turley Roofing, Inc. is your first choice for all your roofing needs, residential or commercial. Does the thought of dealing with a roofing claim keep you from getting the proper roof to protect your home? Most home and business owners don’t enjoy the long process of dealing with contractors and claims adjusters. Have one of our Tulsa roofers provide you with a free inspection today! Intense hailstorms and heavy wind storms cause severe roofing damage throughout Oklahoma every year. Roofing damage is widespread, yet many Oklahoma home and business owners are unaware that they have problems until they notice a leak and then it is too late. How To Tell If My Roof Is Damaged? Usually, there are not any visible signs of roof damage from viewing it at ground level. We take a close look from the rooftop before a leak begins. With hail damage or wind damage, it’s only a matter of time before holes start. We meet with your claim adjuster on all insurance claims. Our team applies temporary patches until a permanent repair. You merely need to contact R Turley Roofing, and we will inspect your roof for any damages. R Turley is the Top-Rated Tulsa Roofers. We work with the insurance company to make sure the insurance claim process is exceptionally smooth. Our process is simple and effective to make sure you get all damage appropriately assessed. 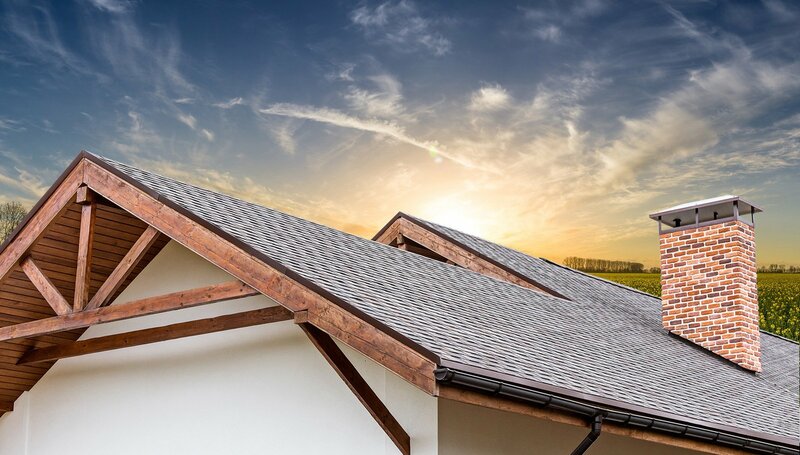 First, set up a time that is convenient for you to assess your roof and determine if the extent of the damage even warrants filing a claim (Most hail damage is not visible unless you get on the roof). One of our roofing experts furnish you with the results of the inspection and recommend any corrective action whether it is a small repair or further inspection with an adjuster. If significant hail or wind damage is present then we will help you file the wind and hail damage claim. Our roofing team will be on-site at all insurance adjuster meetings. We will also work with the adjuster to determine if you need roof repairs or complete new roof installation. After the assessment of your roof has been completed we will work with your insurance company to determine the amount required for repairs or replacement. Finally we will perform the required work recommended from your insurance company and make sure all damage is noted and repaired. Upon the completion of your inspection, Our Tulsa Roofers will submit to you a thorough report of any issues plaguing your rooftop and offer suggestions about what actions you can take to resolve your roofing issues. Regardless of your roofing issues, you can rest assured that we will work with you through every step of the repair and maintenance process. Contact Us if you have any further questions about your roof. Need Tulsa Roof Repair? We Do It All!